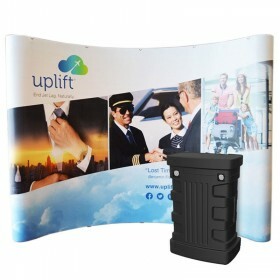 Browse wheeled shipping case available for our 1UP Brand pop-up display. 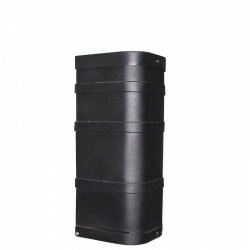 Heavy duty case molded specifically for our displays and made to withstand even the toughest shipper. 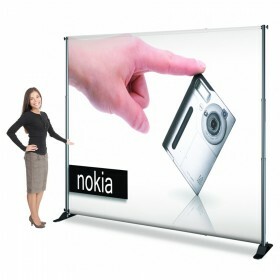 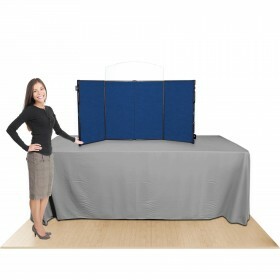 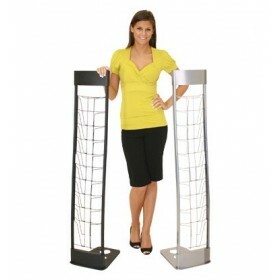 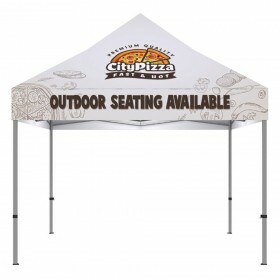 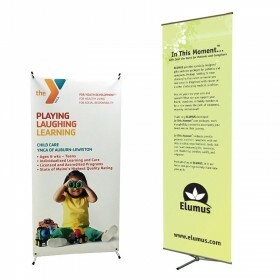 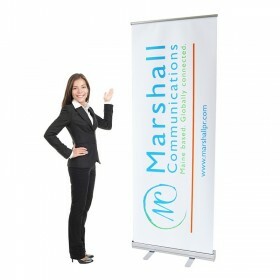 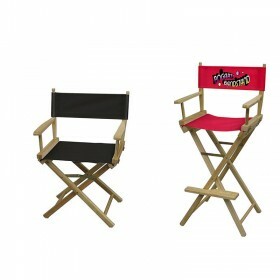 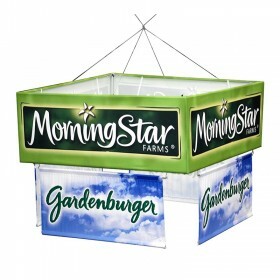 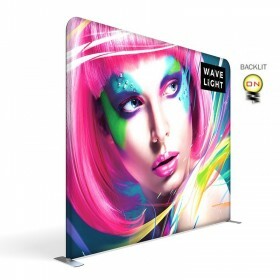 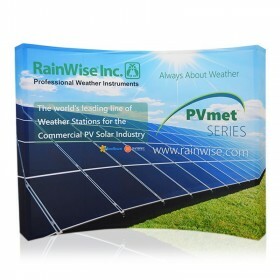 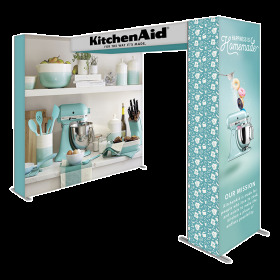 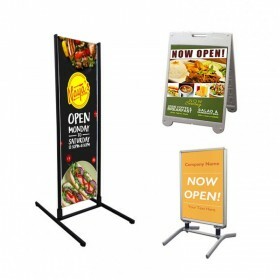 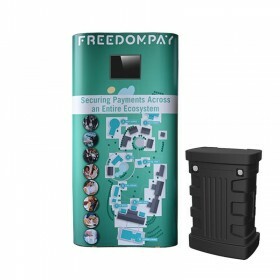 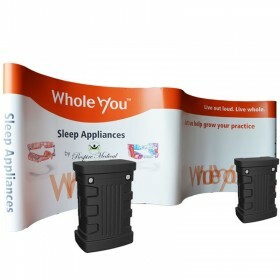 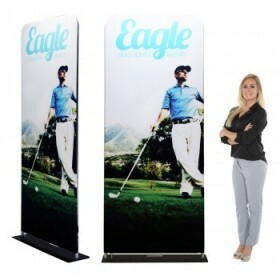 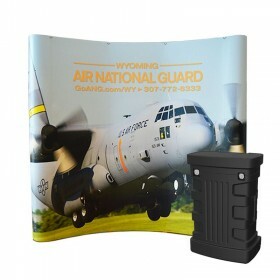 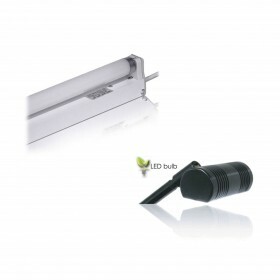 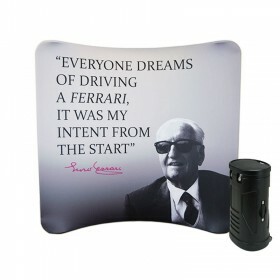 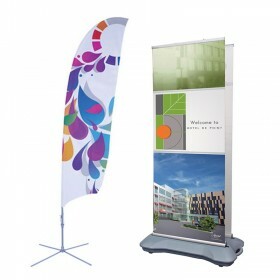 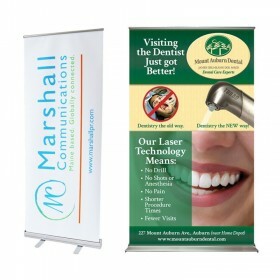 Guaranteed to arrive with your items protected and ready for you to use at your trade show. 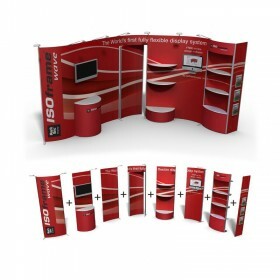 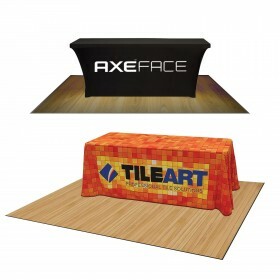 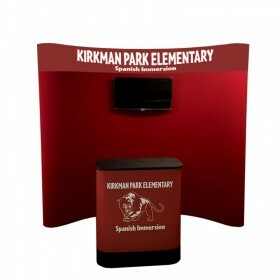 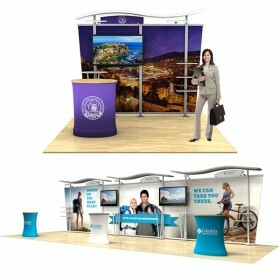 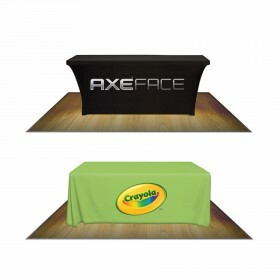 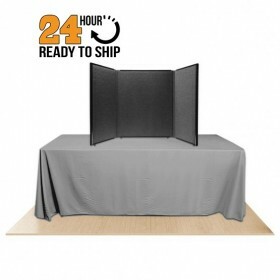 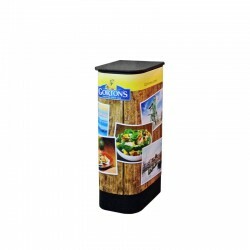 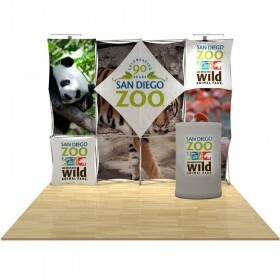 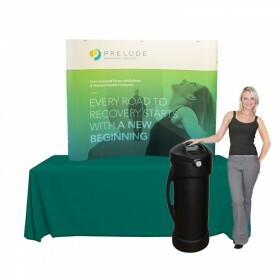 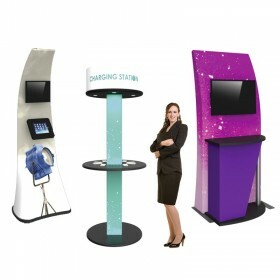 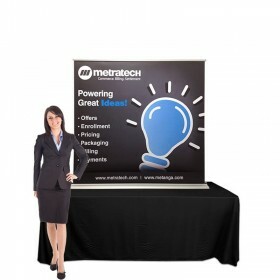 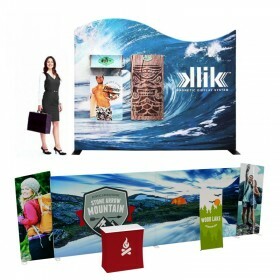 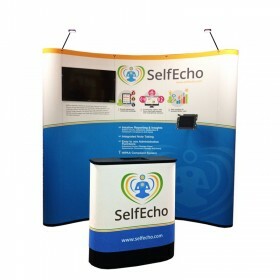 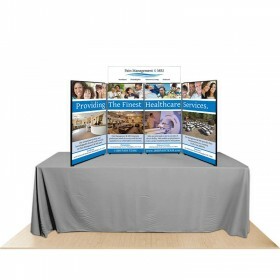 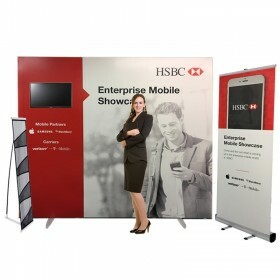 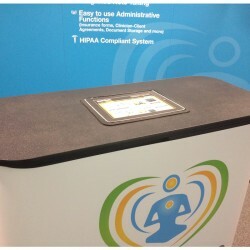 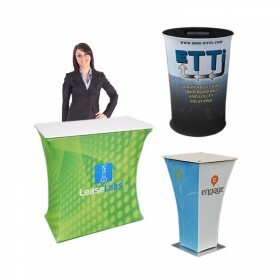 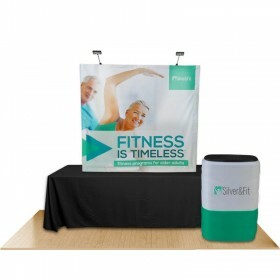 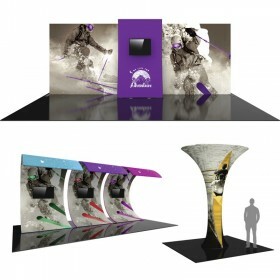 Add a case-to-podium graphic conversion kit for one or two cases and you'll complete your exhibit booth with a useable counter. 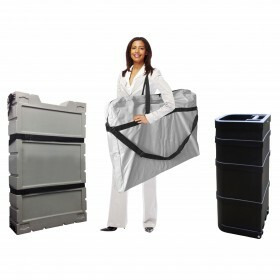 38" Heavy Duty Square Roto-Molded Shipping Case w/Wheels. 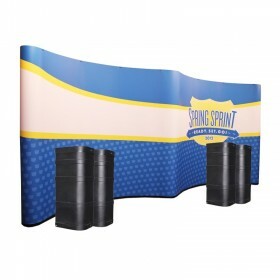 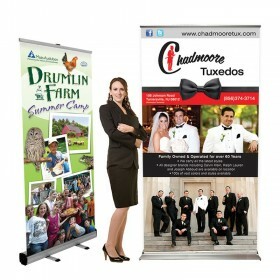 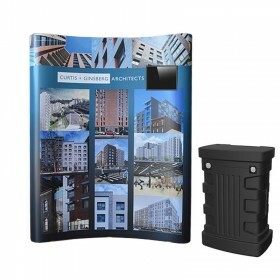 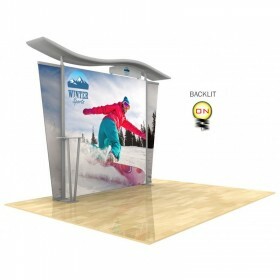 Outside Dimensions: 38" X 16" X 14"
Complete graphic podium kit for (1) 38" CASSRM case. 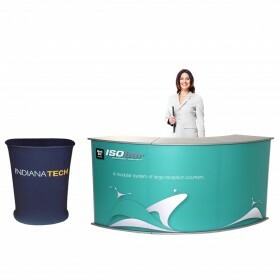 *Graphic and podium top only - case sold separatley. 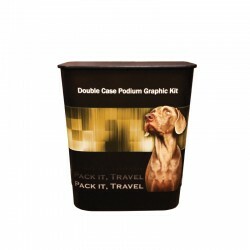 Complete graphic podium kit for (2) 38" CASSRM cases. 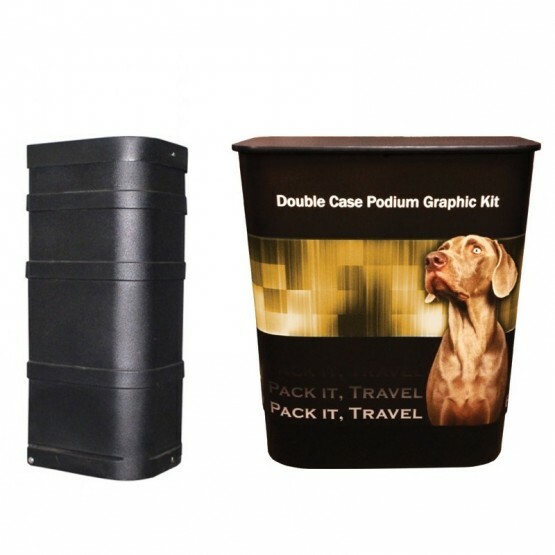 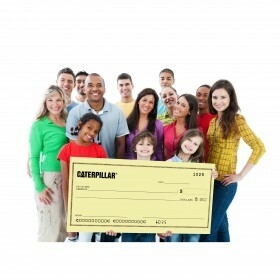 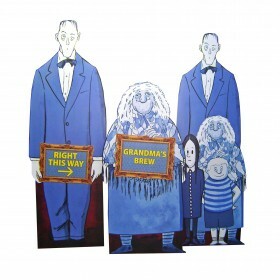 *Graphic and podium top only - cases sold separatley.